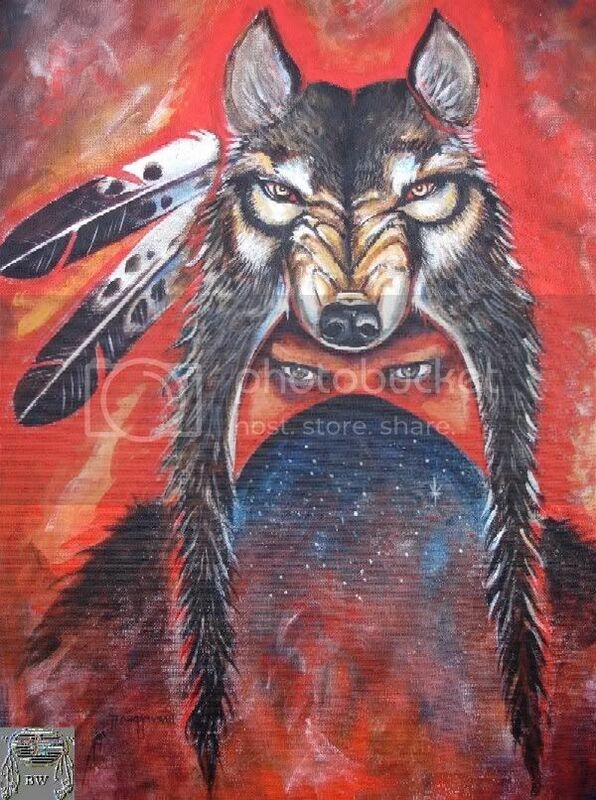 Born in the Black Hills, Satank had a mother who was part Sarci and a father who was Kiowa. 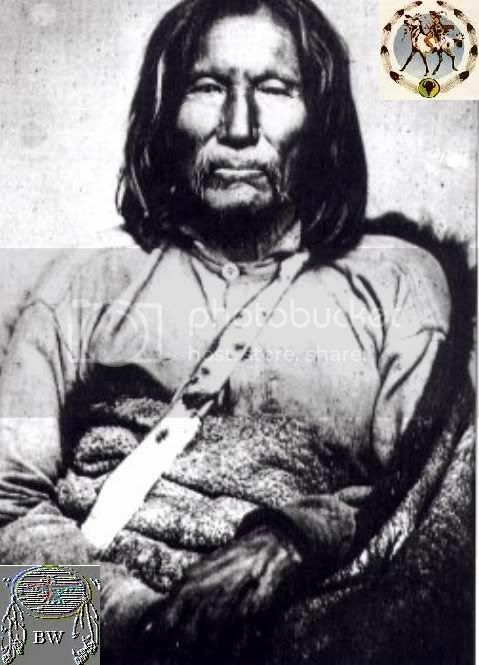 He was for many years the principal war chief of the Kiowas, leader of the Kiowa Dog Soldier Society or the Principal Dogs (sometimes called Ten Bravest) military society. About 1840, he aided in negotiating the peace between the Cheyennes and the Kiowas. In 1846 during the battle with the Pawnee, an arrow wounded him in the upper lip, causing a bad scar for the rest of his life.